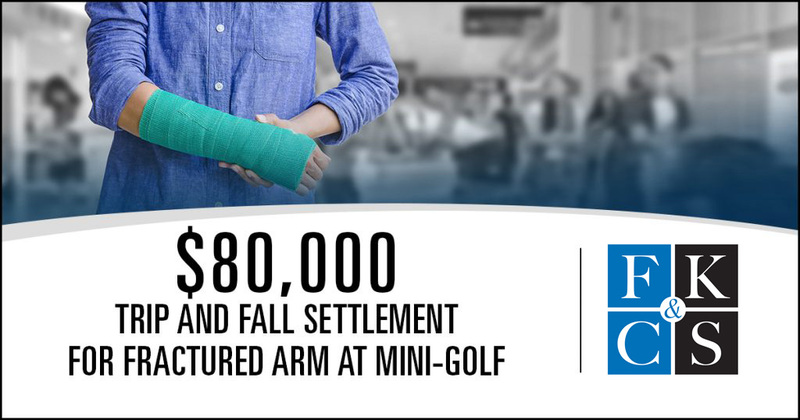 On July 21, 2017, a 56 year old LPN was playing mini-golf in Wappingers Falls with her family at about 8:30 p.m. She claimed the area was poorly lit and she tripped and fell. The mini-golf establishment argued all the lights were on and working and the incident was her own fault. She sustained a fracture to her non-dominant arm. She healed with no surgery. She incurred medical bills and missed 8 weeks from work. 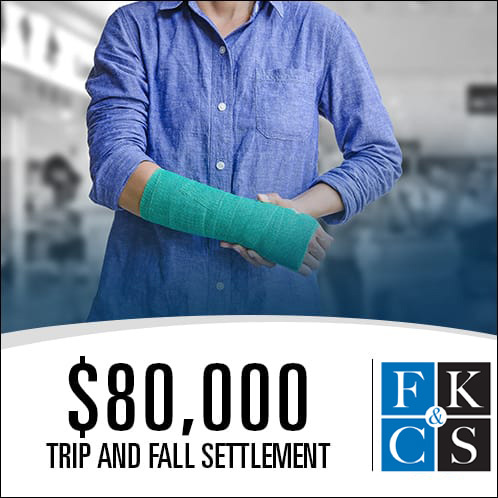 The case settled at a mediation for $80,000 after suit was filed but before any depositions were taken.